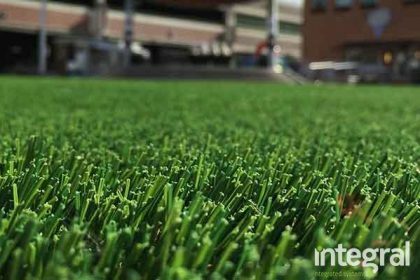 Artificial Grass or Natural Grass? Natural grass normally looks cheaper than artificial grass, but when watering and maintenance costs are added, the price of natural grass is higher than artificial grass. It is possible to completely lose the product because the natural grass is live. The high cost of maintenance of natural grass and getting a service from a firm increase the natural cost more. The frequency of natural grass use is not high. In some gardens and parks, it is possible to see the sign “do not step on the grass”. You can just look at them like a painting. J Keeping natural grass live is difficult; it is not preferred because of color fading and its fibril loss. It is possible to see the water as one of the most valuable resources in the world. It is not possible to sustain vital activities when there is no water. Reduction of water resources and rising costs have led to a decrease in the use of natural grass to be irrigated continuously. 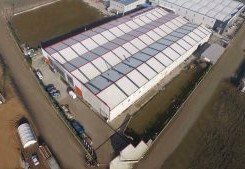 Due to the reasons mentioned above, artificial grass use is increasing every day. The Facts About Artificial Grass! 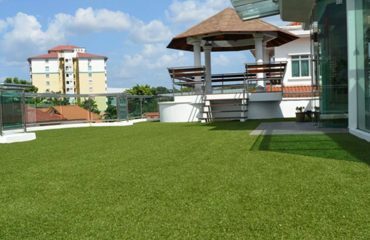 There are many types of artificial grass. When there will be a special production, It can be made in different colors. Artificial grass, which we see most on football fields, is preferred because of its long life. Even though the artificial grass is exposed to heavy foot traffic on the football fields, there is no problem. 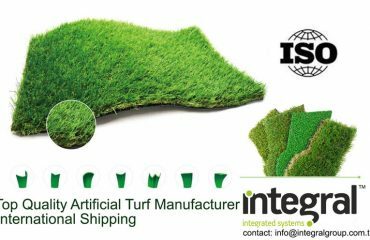 For the artificial grass made for special purpose, the operations and infrastructure of the layers according to the nature of the sport to be conducted must be pre-adjusted. There are also grass types for decoration purposes which are very common. 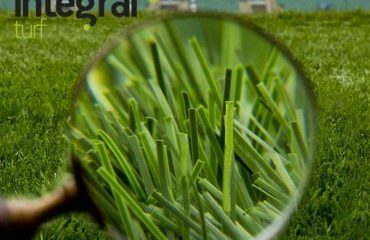 The application stage of artificial grass carpets, which are frequently used in landscaping areas, is not like a footbal field. In the football field; Drainage channels and concreting systems of the ground must be made by making all subbase works. Application of grass for decoration purposes is more practical. In some cases, even pre-preparation is not required. If you want to apply grass for landscaping, it is recommended that the floor be flat and hard if possible. If a grass carpet is to be applied to a soil, it should be applied to the ground after leveling. If the soil is soft, it is more suitable if it is compacted with the help of a roller. Applying with asphalt, concrete and wood floors can also work. If you are laying carpets from wall to wall, you can install artificial grass carpets in the same way. It is very important to start the installing work by taking the right measurement. The width of a roll is 4 meters. When the roll is opened, its average length varies from 25 to 40 meters. If the attachment is to be made according to the condition of the measure, the joints are held together and the rest of the carpet is released. Applying glue to the whole floor is not needed. Because the grass carpet is a petroleum-derived product, expansion may occur under the sun. In the evening, there will be shrinkage in the shade and after the sunset. Artificial grass can be washed with pressurized water, cleaned with air-suction machines and cleaned by washing with water. If you want to buy grass carpet or get it installed, you should work with companies that do the job of expert in the field. Isn’t it Time to Make a Winter Garden?